If you have a life-threatening medical emergency, DO NOT WAIT- call 911 for emergency medical assistance immediately! A hospital’s emergency department is equipped to handle life-threatening emergencies. To reschedule an existing appointment, please call our office at (907) 790-4111. 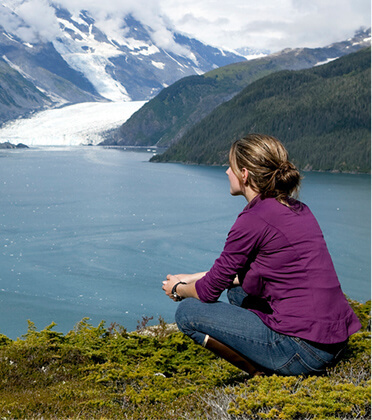 At Juneau Urgent & Family Care, we see patients of all ages for all kinds of non-life-threatening emergencies, illnesses, and injuries, including fractures, lacerations, dislocations, asthma, food poisoning, stomach flu, hiking injuries, and athletic injuries. Walk-ins are always welcome and accommodated, and our trained providers are committed to providing quick, expert care that is both convenient and affordable. If you’re a first-time patient, or if it’s been awhile since we have seen you, we’ll ask you to complete a Registration Form at Check-in. Urgent Care Patients that would like to make a same day appointment at our clinic can do so by making an appointment through Zip Pass.